Measurements are BEFORE trim is added. 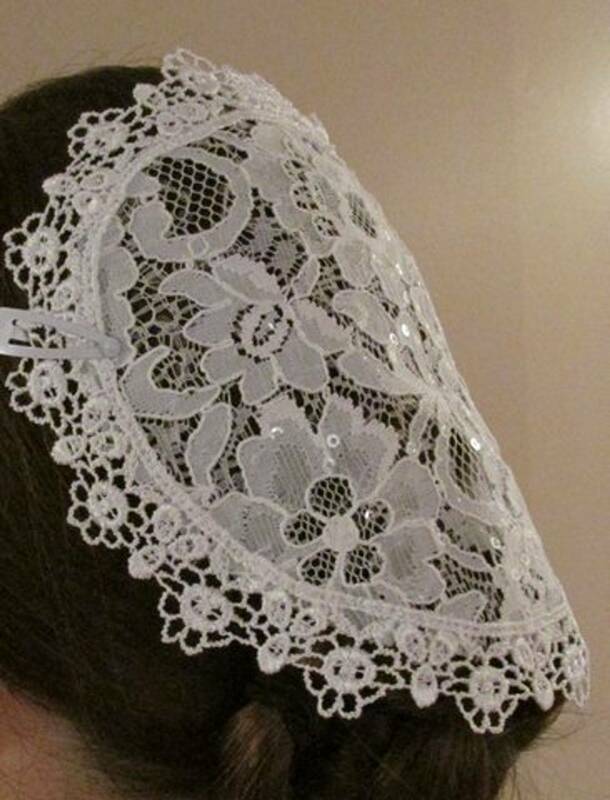 Hemming a veil will subtract 1/2" off the width and the length of these measurements. Thanks for visiting our website, please let us know if you have any questions.